The fluidized/moving bed (flumov) combines a fluidized bed with a top section in the form of a fixed/moving bed. 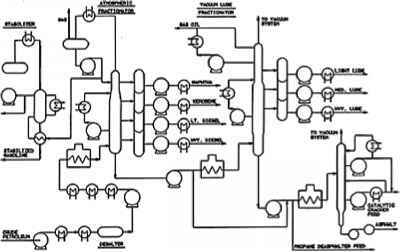 The main problem that must be dealt with is the control of the circulation of solids to obtain almost-perfect mixing flow of the solids through the fluidized bed and a plug-flow of the solids in the moving bed (Fig. 22). 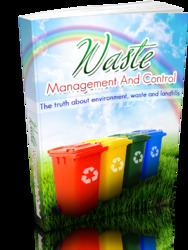 The drying of solid waste (or alpeorujo) is required before this waste may be used to recover orujo oil by extraction with hexane and for other processes such as the production of compost, activated coal, biopolymers, and so on. The classical driers, for example, rotary kilns (trommels) and trays, have a low thermal efficiency due to the poor air-solid contact and can present several problems because of the high moisture and sugar contents of the alpeorujo. The presence of the moving zone in flumov allows the fresh product feed to have a higher degree of moisture. Moreover, it favors the solid transport to the fluidized bed contactor, since part of the water is eliminated in the moving zone and the solid enters into the fluidized zone with a relatively low level of moisture . 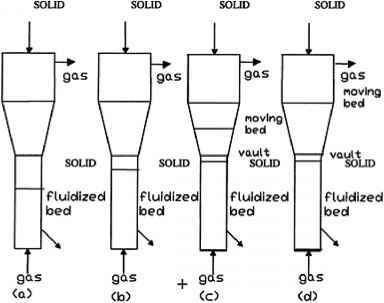 Figure 22 Concept of the flumov state: (a) fluidized bed; (b) expanded fluidized bed; (c) formation of vault; (d) fluidized moving bed (from Ref. 1). bed to the fluidized bed. The experimental results of residence time distribution of the solid agree with combined models of flow and illustrate the almost plug-flow in the moving bed and the perfect mixing in the fluidized zone of the flumov. The filtering effectiveness of the moving zone is very high and the fines in the output air are mostly eliminated.